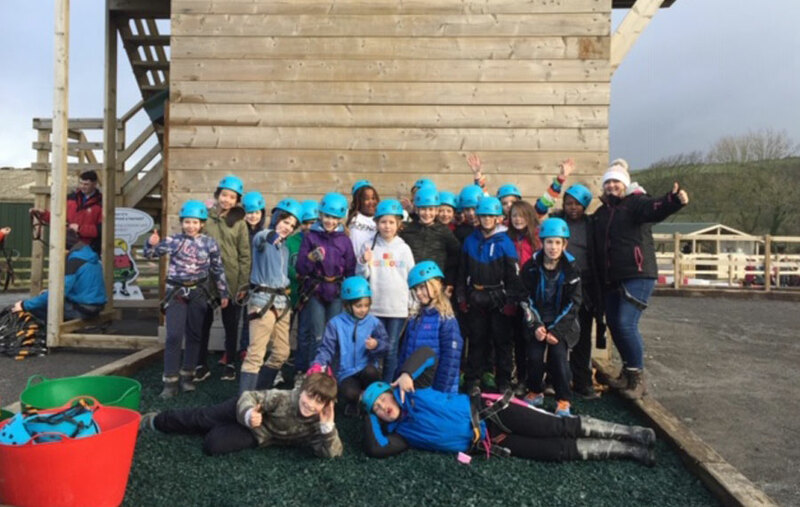 It was an excited group of pupils from Years 5 and 6 that travelled to Llangrannog on the annual trip to the Urdd camp for a Welsh Language Residential Course. 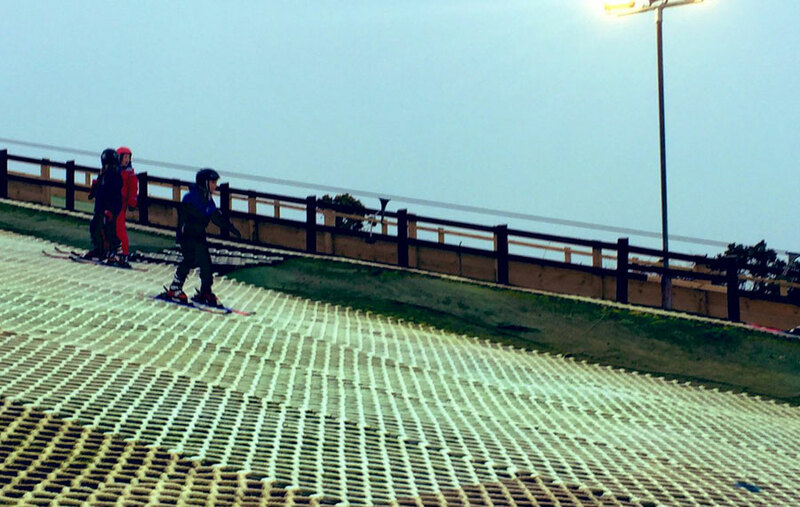 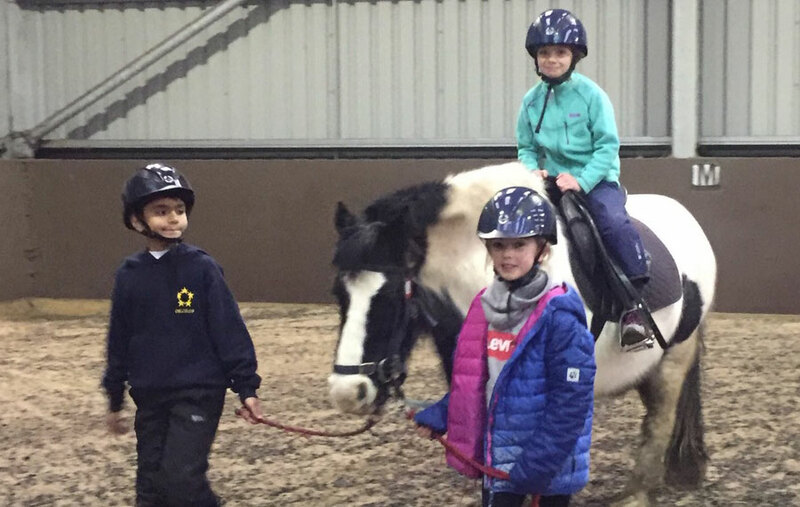 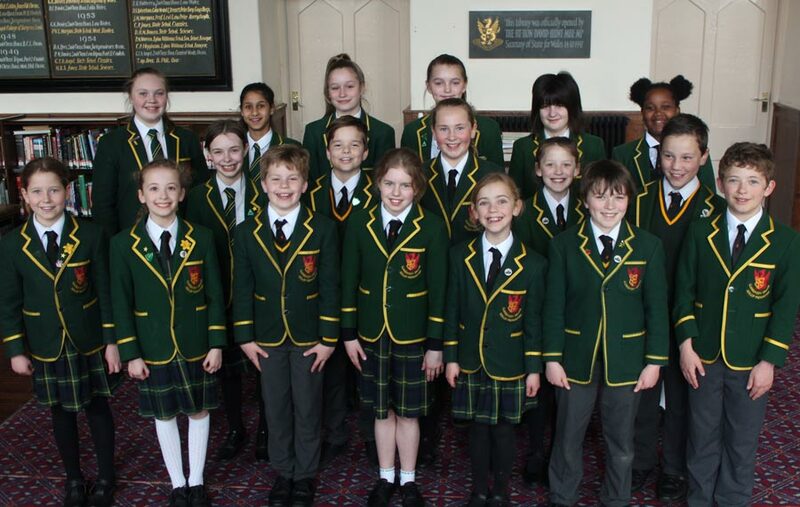 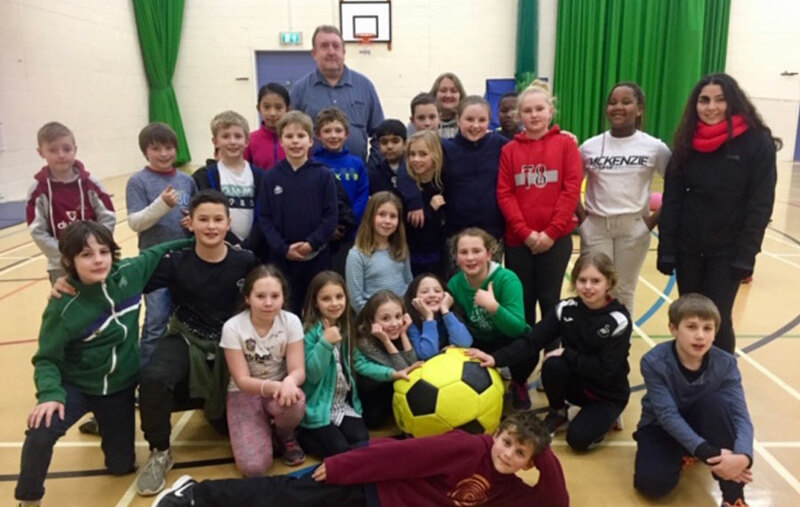 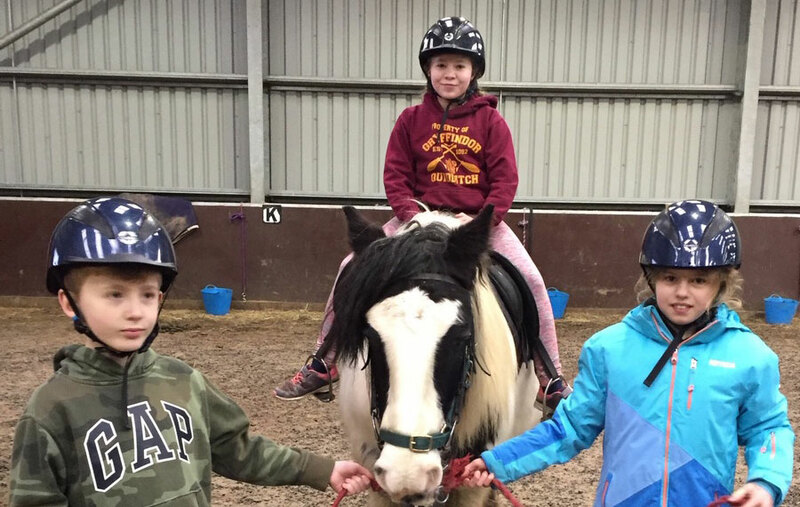 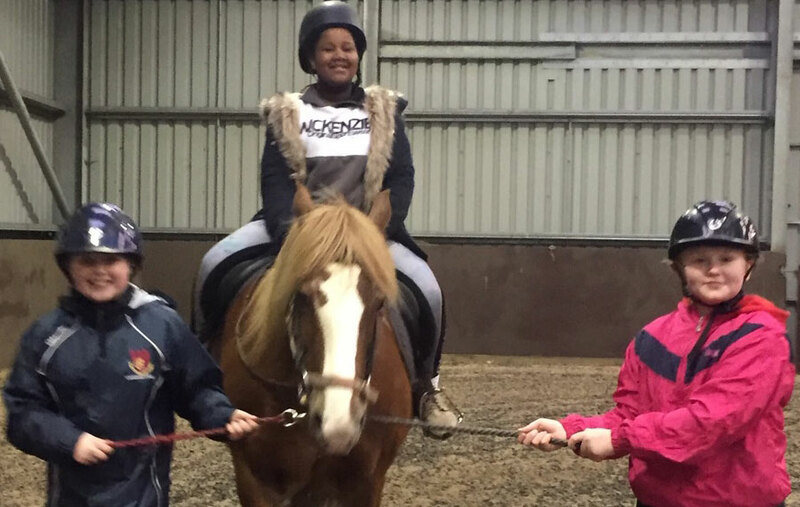 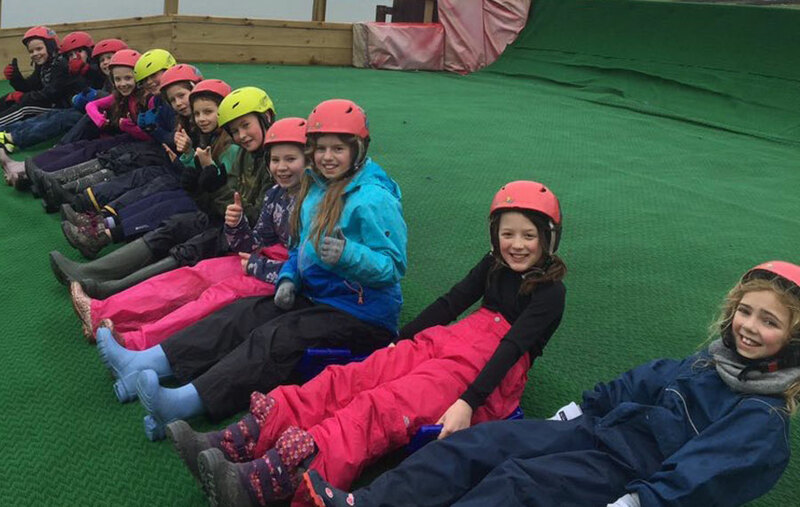 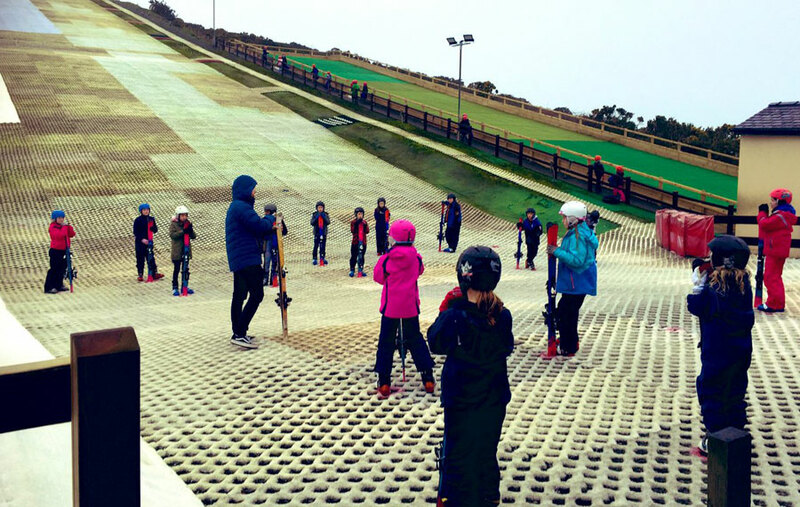 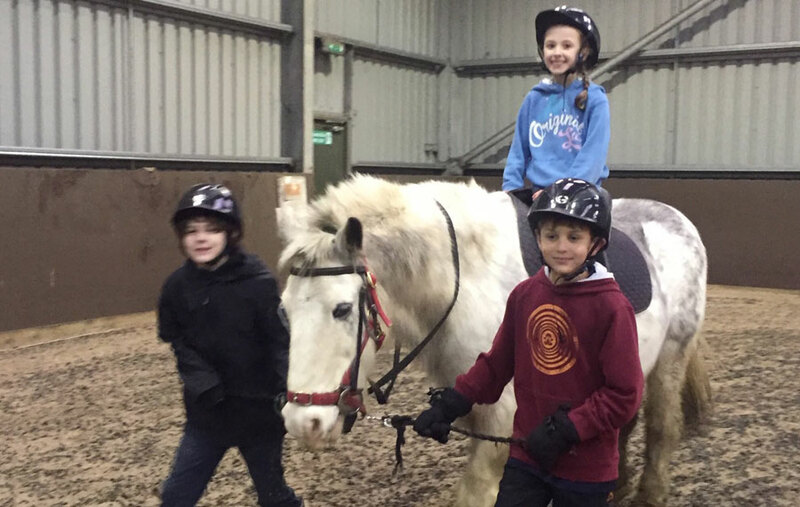 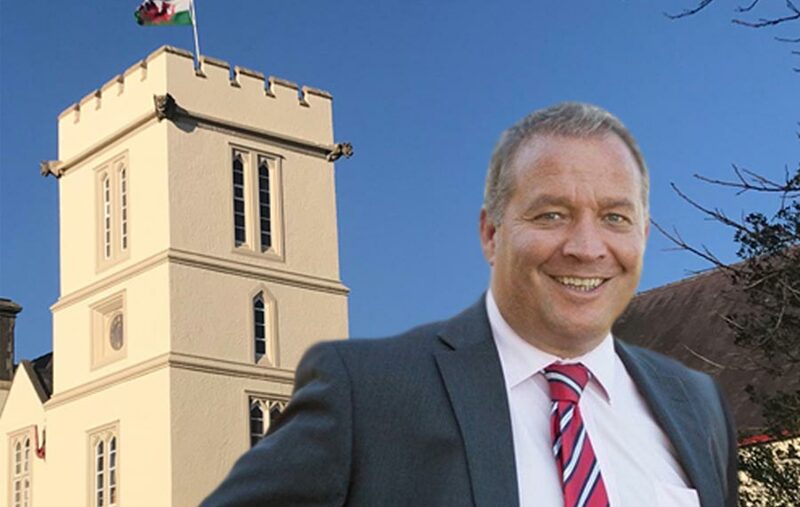 Whilst there, they had the opportunity of practising their Welsh and at the same time having a great deal of fun participating in a whole range of activities, including tobogganing, skiing, zip wire and quad bikes. 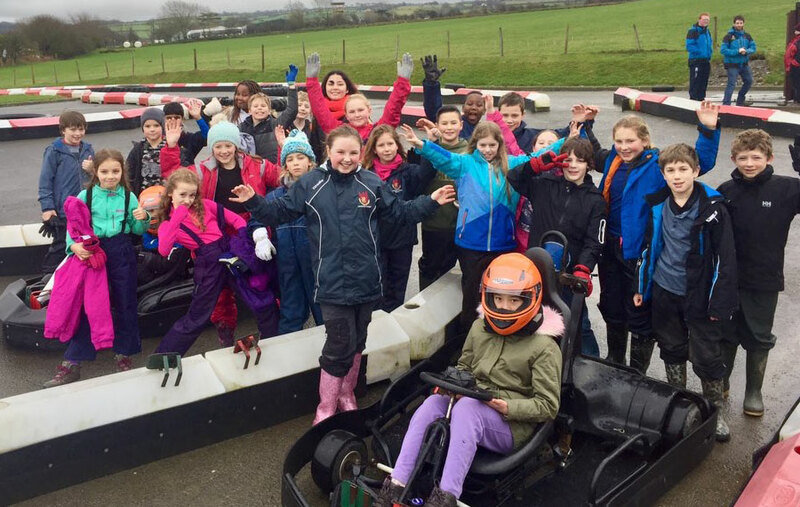 Everyone had a great time and made the most of all the facilities on offer. 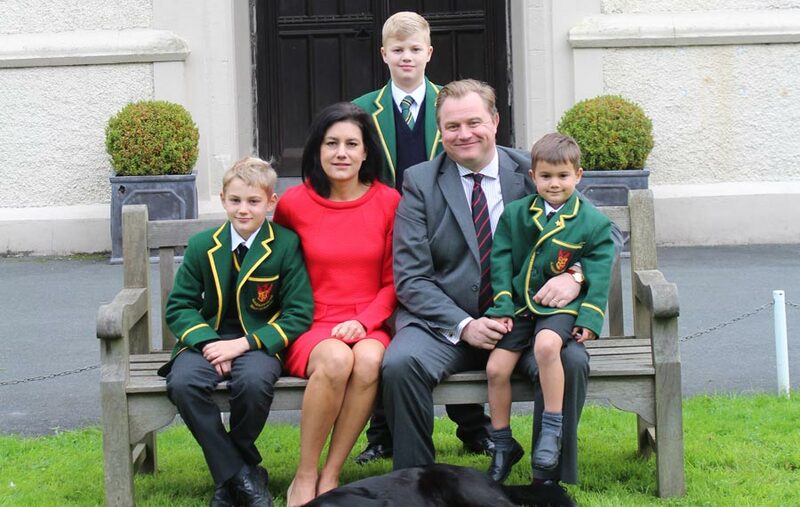 Roll on next year!